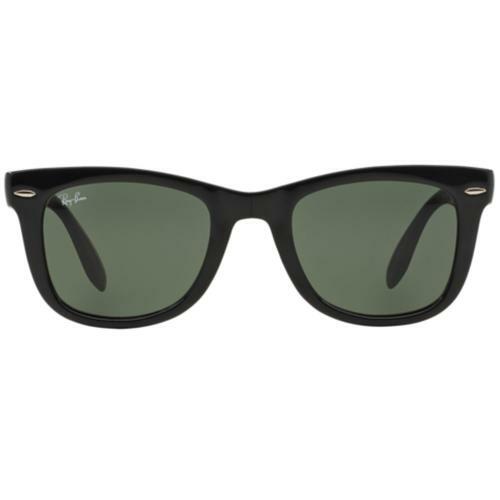 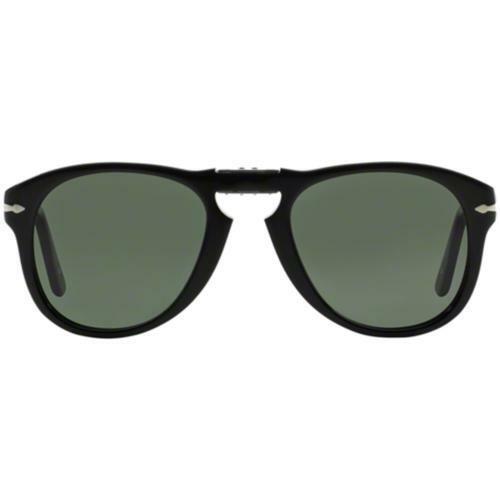 Persol men's 649 Series original retro 60s mod sunglasses in Black. 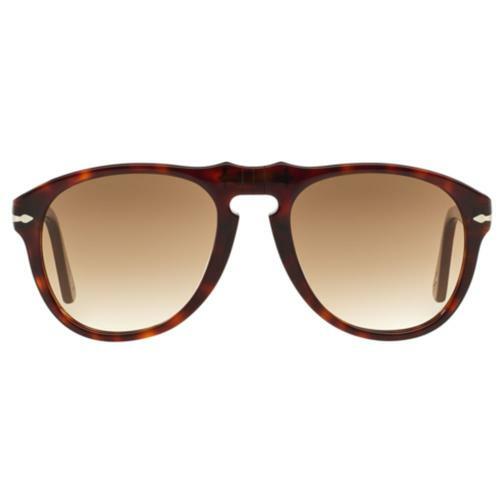 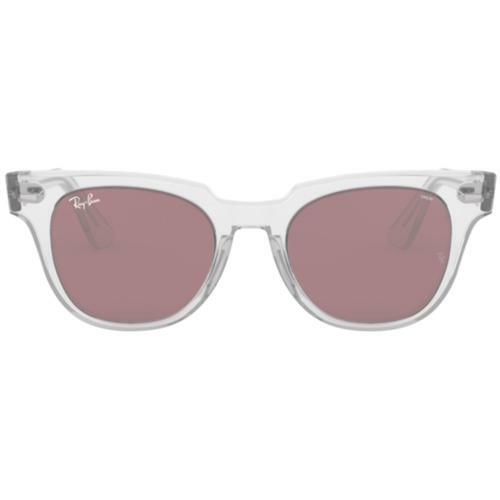 Originally designed in 1957 for Turin tram-drivers, the 649 Series Persol Sunglasses crossed from its functional beginnings into the fashion forefront when Italian film star, Marcello Mastroianni wore the Persol 649 in the 1961 movie, 'Divorce, Italian Style.' 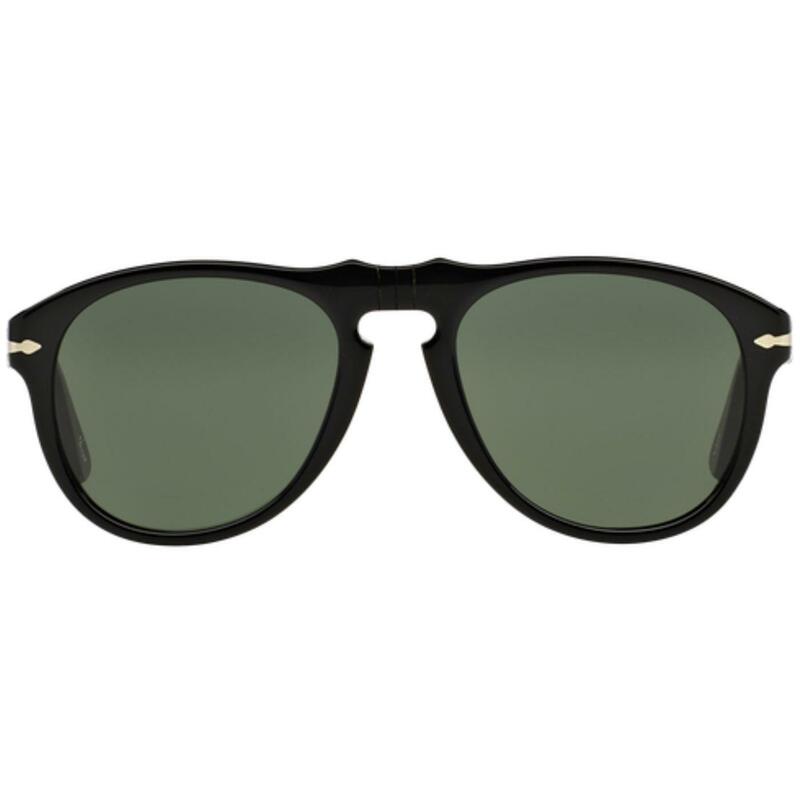 The Persol 649 Series combines unique Persol design and premium technology, including the patented Persol Meflecto flexible stem system (the world's first, designed for maximum comfort by eliminating pressure on the head from the arms of glasses), crystal lenses and Persol's iconic and recognisable 'The Arrow' at the temple, designed by Persol’s founder Giuseppe Ratti in the 1930s.